Just as the new year kicked off, we reported on a 1994 Toyota Supra with a twin-turbo V6 and low-miles sell for over $100,000 on Bring a Trailer. This came as a major surprise to many, given how few buyers and owners from the 1990s and 2000s would have ever imagined seeing one go for this much in 2019. That scenario is no isolated event, happening every few years with a model that has drummed up a sudden spike in popularity long after its production has ended. 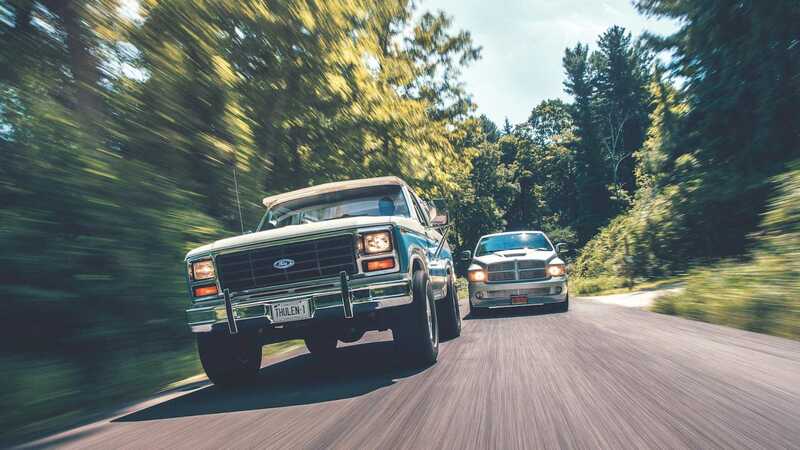 Figuring out what's going to trend in the market next is something of a lottery but, using its data, Hagerty has lined up its predictions for which cars will jump up in price next. 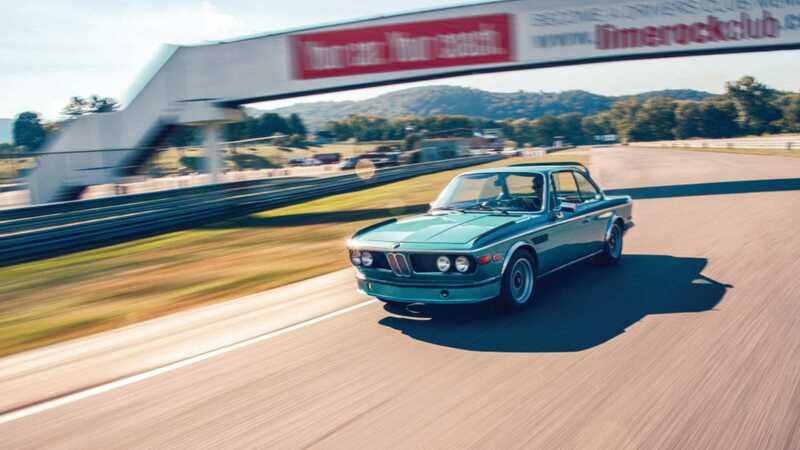 A combination of limited models remaining and being the granddaddy of the BMW M cars earned this model a spot on the list. The team also pointed out that they’re already selling for $250,000 in almost perfect condition, with a 10-percent jump in value over the past 12-months to build on. 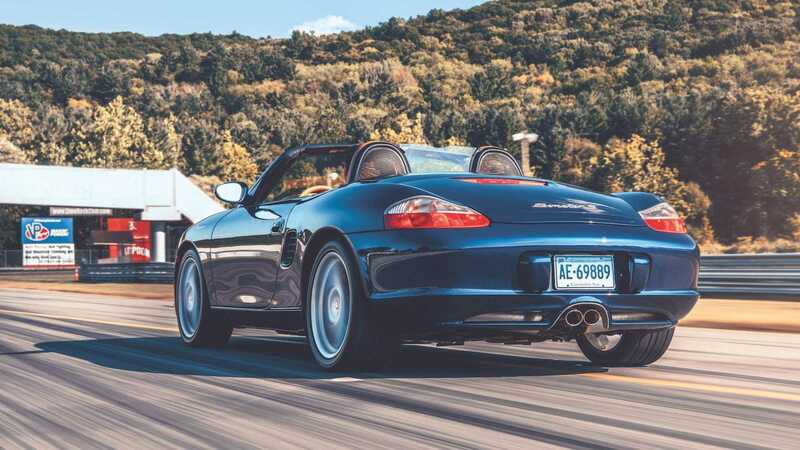 As Porsche's past entry-level model, plenty of Boxsters were produced and flooded the market. That's helped it deprecate over the last 15-20 years – but at this age, it's entering modern classic territory. Unlike the prior model, this one is still cheap, available for under $15,000 in near perfect condition - so there’s a lot of room to grow. 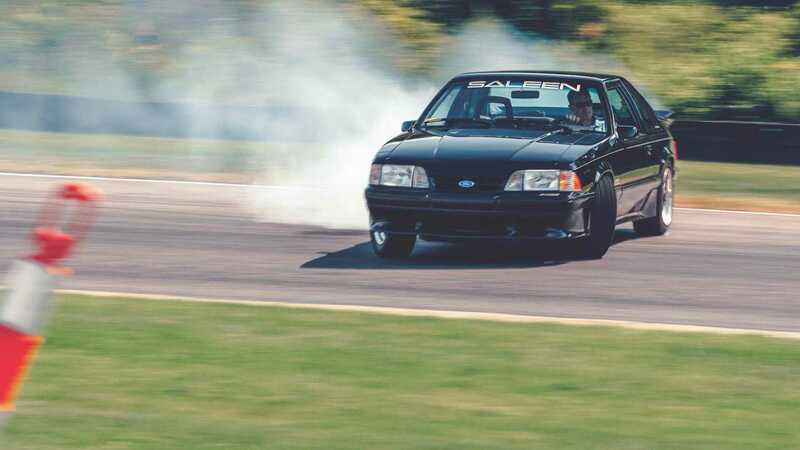 Referred to as “race cars for the street”, the takeaway about this generation of Saleen Mustangs is that they’re barely selling for more than the ordinary GTs, which isn’t a trend expected to last very long. 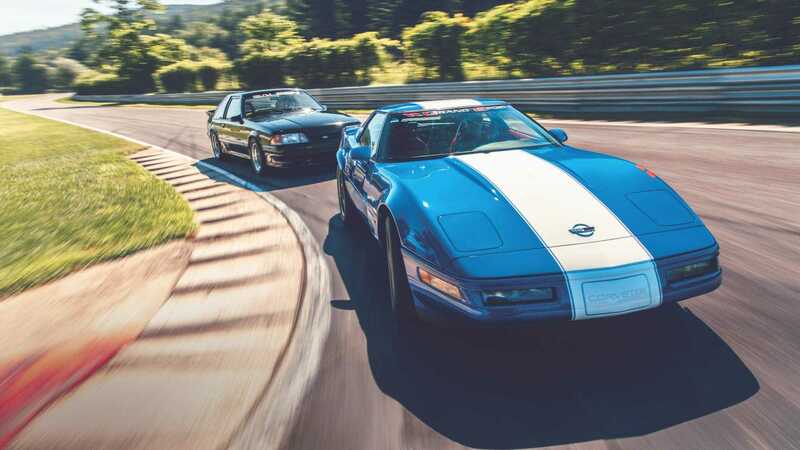 With only 1000 of these year models ever made and the Grand Sport being a higher trim level, the 1996 Grand Sport is an obvious pick. There's two key reasons the WRX STI will be in high demand, and they're both related; youngsters admiring the Impreza growing up and now finding the means to acquire one. 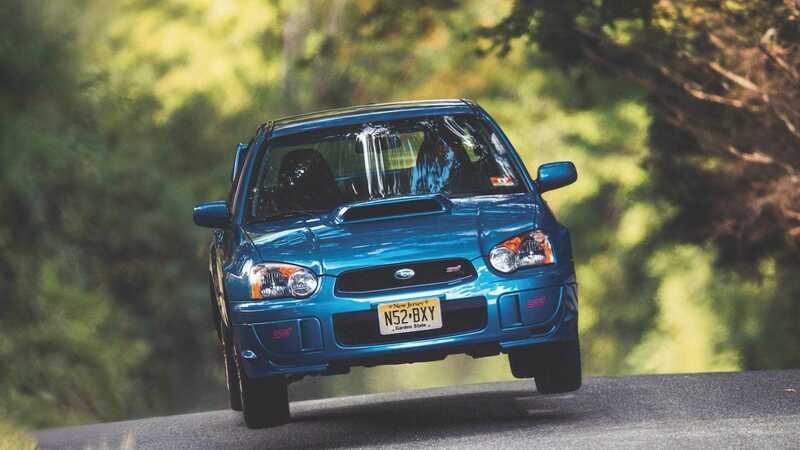 Between video game appearances and its World Rally Championship fame, those of a certain age are clambering over one another to pick up what few Imprezas weren't run into the ground when new. 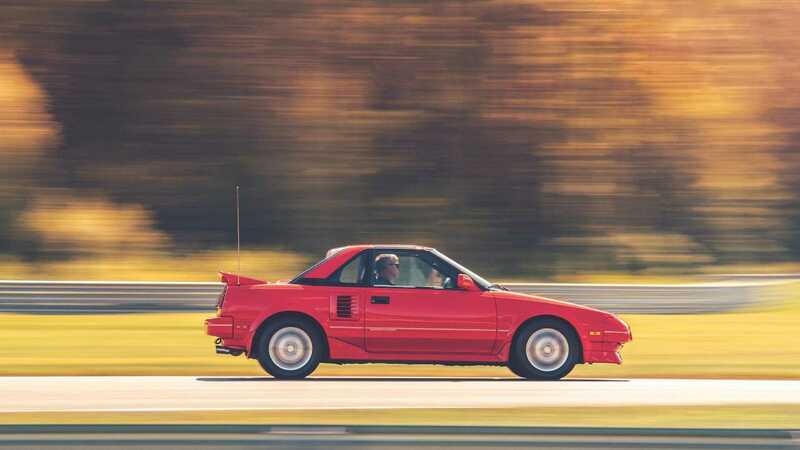 While these cars are still selling for under $15K, values are up 25%, and it seems that things are going to keep going that way for this popular ‘80s Toyota. 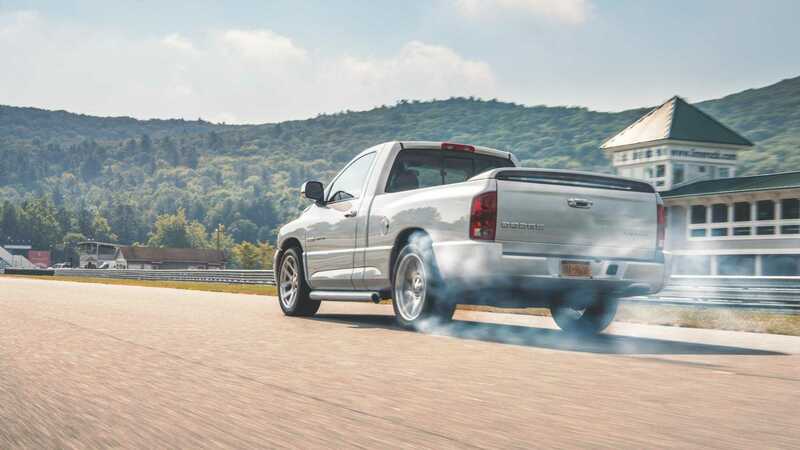 The Ram SRT10 was known as a Viper-turned-truck back in its heyday, and Hagerty expects the popularity of the model to have a second coming amongst Gen X’ers and millennials. 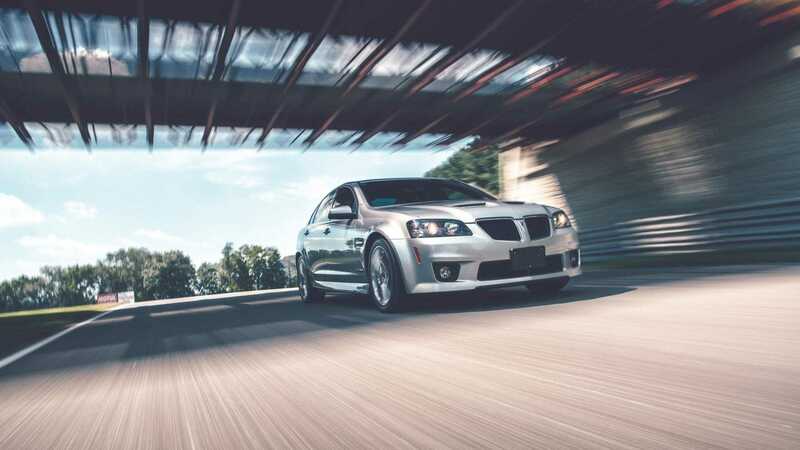 The GXP variant of the G8 was a somewhat more driver orientated than the other G8s. 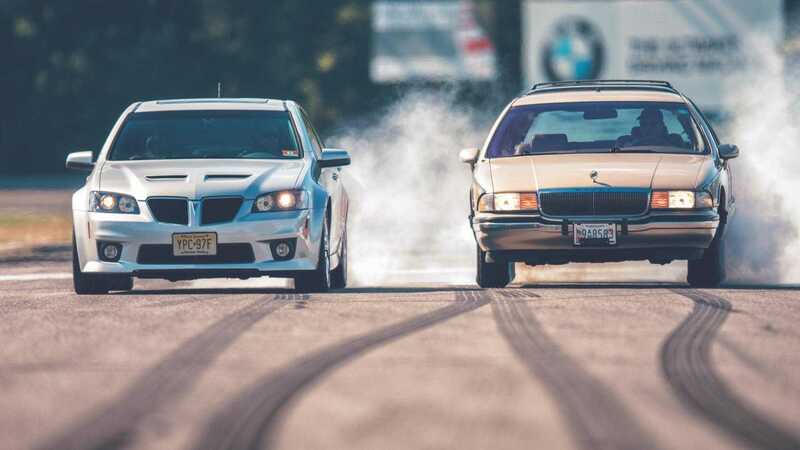 Combined with the steady Pontiac-fandom, values are already up 10-percent from last year, a trend expected to continue with this model. 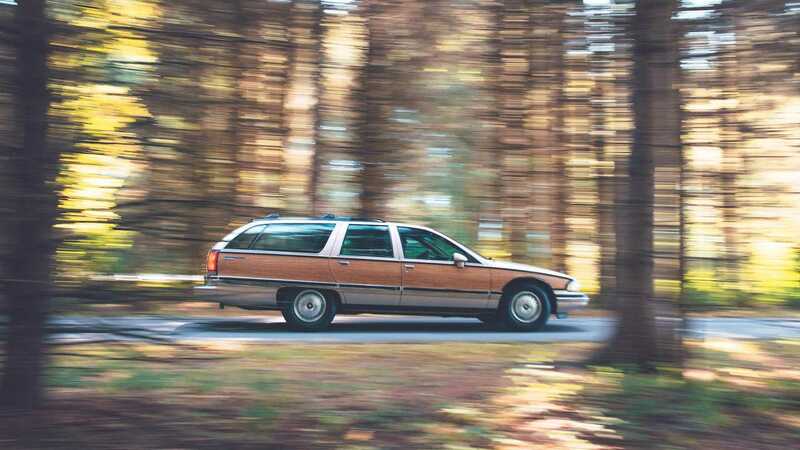 As Hagerty puts the value of these vehicles has “have pretty much bottomed out,” so with nowhere but up to go, and a cult following on social media, this wagon could make surprising valuation jumps this year.